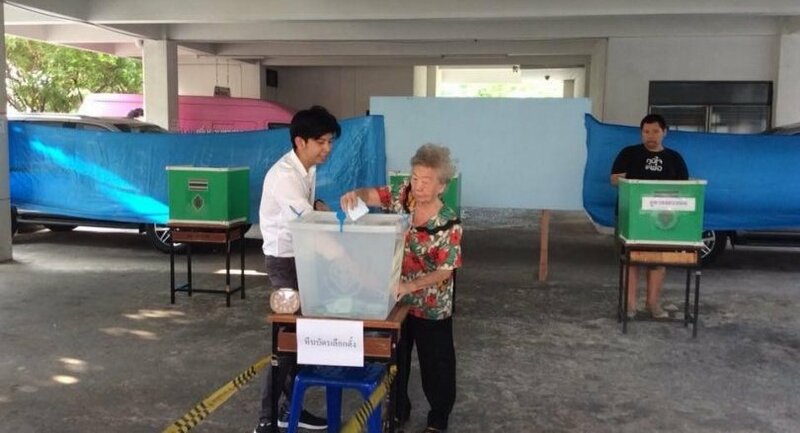 Many people showed up at Samut Sakhon’s District 2 polling station in Krathum Baen district since early morning, even before the polling station opened, to cast their votes in the first national election in eight years. But many of the early voters, mostly elderly citizens, pointed out that the parties’ names and logos on the ballot papers were too small and made it difficult for them to select and mark their preference. 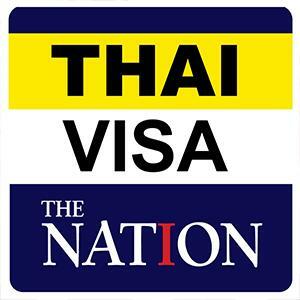 Surapong Luangrattanakorn, a 64-year-old from Krathum Baen district, said it took him at least five minutes at the booth to find his preferred party on the ballot paper, as the name and logo of all the parties were too small and cluttered. “Even though I knew the number of my preferred party before going to cast my vote, I found all the names and logos jumbled together. So, it took me some time to identify the party of my choice in the booth,” Surapong said. Though he took the trouble to double check the name and logo of the party that he had selected on the ballot paper, he admitted he was not a 100 per cent sure that he had marked the right box. “I think one of the reasons I was nervous in the booth is this is the first time in eight years that I had a chance to vote in a national election,” he said. Surapong did not reveal the party of his choice but said he had decided to vote in this election because he did not want the country to slide back into political chaos again, as it would be bad for his business. “I’d like to see the country progress smoothly without political turmoil that hinders economic growth,” he added.